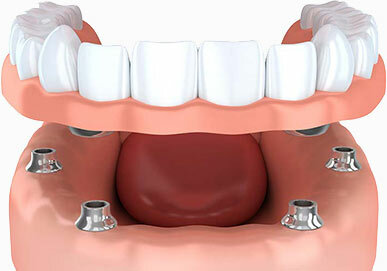 Dental Implants replace missing teeth without interfering with adjacent teeth. Dental implants have revolutionised restorative dentistry. 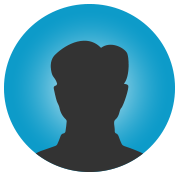 They are the most advanced technological treatment option available. Dental Implants allow us to eat, speak, smile and live with confidence. Additionally, dental implants help maintain your bone structure, allowing for a more youthful look throughout your life. They offer long term replacement to loose and missing teeth and can be an alternative to wearing dentures, rebuilding confidence with a functional and secure smile. Dental Implants represents your natural teeth and they are simply the best solution for replacing missing teeth. Your dentist will carefully insert your implant and places a protective cover over them. The initial implant normally takes approx. 45 mins – 3 hours and is under local anaesthetic (conscious sedation is also offered). The dental implant integrates with the bone of your jaw over a period of three to six months, as the bone grows around the screw and holds it firmly in place. (A temporary denture may need to be worn during this phase). A crown is placed over the implant to replace the original natural tooth after the implant has mended to the bone. Your completed implant will look and feel so natural, you'll forget you ever had a missing tooth. Implants are comfortable, convenient and very strong, making them a very durable option. With good care, many implants last a lifetime. Improved oral health – Dental implants don’t require reducing other teeth, as a tooth-supported bridge does. Because nearby teeth are not altered to support the implant, more of your own teeth are left intact, improving long-term oral health. For patients with full dentures, Implant supported full dentures are like natural teeth because they are anchored securely to your jawbone by a few implants. Having a dental implant is a lifelong investment. At Wellsford Dental, our dentists have chosen the best Dental Implant systems backed by their proven research to support their products. 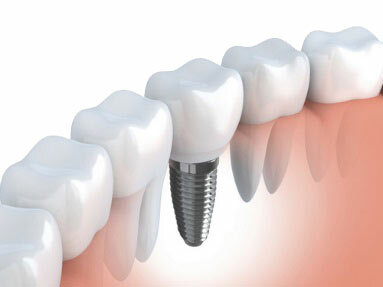 We use Nobel Biocare implants which is rated one among the best implant systems in the world. If you are in looking for a dentist in Warkworth, Wellsford, Matakana and Mangawhai for dental implants treatment, you have come to the right place. We provide dental implant procedures at competitive prices and offer high quality dental implants by Nobel Biocare. If you are looking for a dentist for implants in Warkworth, Wellsford, Matakana, Mangawhai, Kaiwaka and other surrounding areas, you have come to the right place. If you have further queries on implants, please read our implant FAQ below. A photograph showing the top of an implant abutment that will need to be restored with a new crown. A photograph showing an all-porcelain crown. A photograph showing a porcelain crown cemented on top of the implant abutment restoring the natural appearance of the patient’s smile. Your dentist will assess your suitability based on the amount of available bone. It might be that other approaches are recommended, such as a crown, a bridge or dentures. Each case is different and the complete implant process can take from three to six months. Time is needed for your jawbone to grow around the implant and for your replacement teeth to be made. There are usually three steps: Refer to The Dental Implant Process. Research and documentation studies have proven the effectiveness and long lasting results of dental implants. Properly placed implants have over 90% success rate at 30 years. Good oral hygiene is one of the most critical factors to insure the health of your dental implants. We can instruct you on the proper home hygiene procedures to keep your dental implants and remaining teeth clean and healthy. You can rely on your replacement teeth to look, feel and function like natural teeth for years to come. Complete treatment can take between six weeks to three months, and in some cases, longer. Of course, we’ll be able to give you a more accurate idea of how long the process will take at your initial consultation, the most important part being the healing of the bone and integration of the implant. It’s a personal choice; however it is possible to return to work the next day after the procedure, however we recommend at least a day off to recover from the surgery. Our surgeon will discuss this with you during your consultation. Will there be pain during and after the procedure? Just as with any minor surgery, there can be some discomfort after the procedure. Anaesthesia and sedation are used to eliminate any discomfort at the time of the procedure. Most patients report that there is very little discomfort and that they were much more comfortable following the procedure than they anticipated. 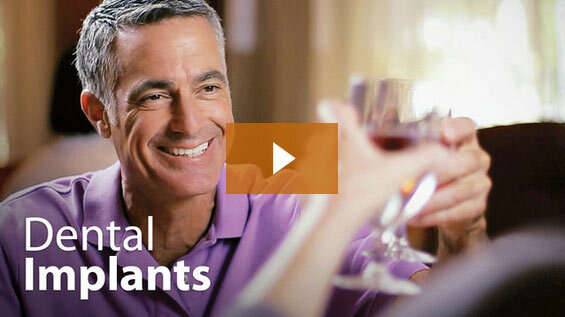 No, we can provide short term, temporary teeth until your permanent implants are ready to fit. Please note that charges for temporary teeth are additional to implant prices and will be priced separately. Yes. The metal used is titanium which is the same material used to pin broken bones and this is regarded to be the highest standard for implants. At Wellsford Dental, we use the very best materials, techniques and technology to create your implant, so there’s no reason why it shouldn’t last a lifetime. 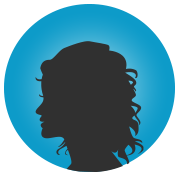 However there are a number of factors that can affect how long your implant may last. These include your general health, nutrition, oral hygiene and smoking and tobacco usage (if any). Once your procedure is complete we’ll provide you with instructions for care and how to best look after your smile investment. We want your procedure to be as successful as possible, that’s why we allow 6-12 weeks for integration and for the bone to heal properly. Any earlier may jeopardise the success rate and may increase your chance of dental implant failure. Once your bone has healed properly, we can have the same day crown fitted for you within one visit. Your dentist will be able to offer options based on your individual clinical condition. The fee for a dental implant varies based on the complexity of the work and whether one requires a bone graft prior to placing the implant crown, please make an appointment to see us, in order to give you an accurate pricing. Rest assured our pricing is very competitive because we are able to provide the whole implant procedure in-house without having to go elsewhere, which adds on to the cost of the implant.